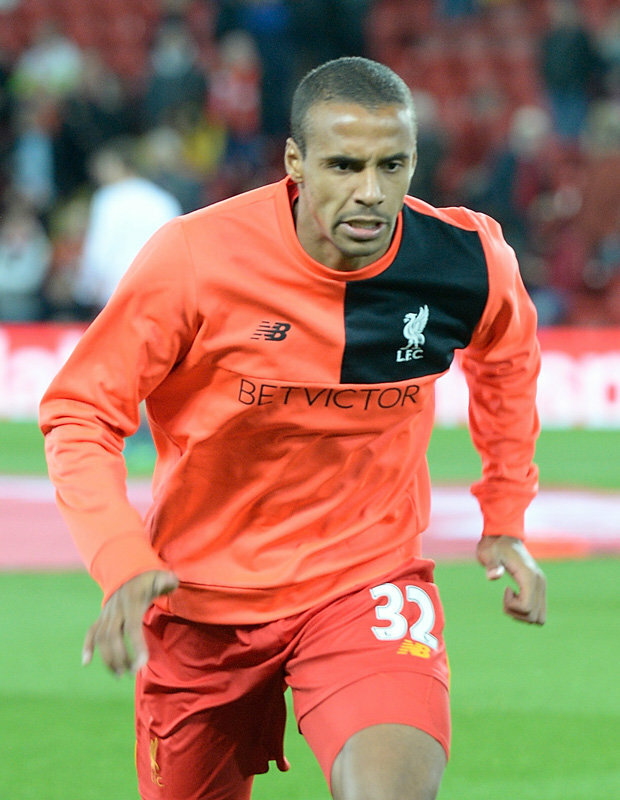 JURGEN KLOPP is ready to risk seeing Liverpool thrown out of the FA Cup by picking Joel Matip for tonight’s FA Cup third-round replay at Plymouth. The 25-year-old was in Cameroon’s provisional squad for the Africa Cup of Nations but was not selected in thefinal 23 and believes he has retired from international football.But Klopp will now seek legal advice before gambling on selecting Matip as Liverpool have yet to receive confirmation from the Cameroon FA or FIFA that he can play. 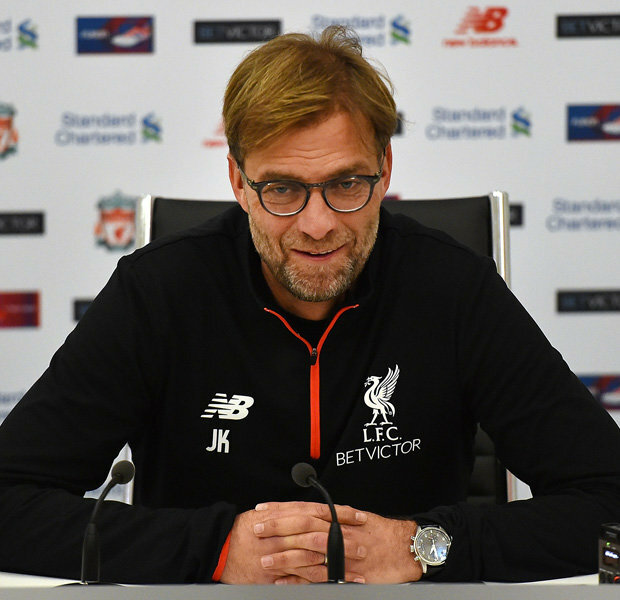 “It’s already long-term, but now it’s getting really tense on our side,” said the Reds boss. “We’ve tried everything but at the end I have to make the decision. “Of course I need advice, I’m not a lawyer. I have to ask. But the decision is for me to make. “I could put him in the line-up, I don’t think referee is going to say, ‘Stop, stop, you cannot go on the pitch’.”FIFA could fine Liverpool for playing him or even instruct the FA to award the game to Plymouth whatever the result. The Reds’ owners have assured Klopp it is his call whether to challenge FIFA and force their hand by playing Matip tonight. Two years ago, West Ham’s Diafra Sakho pulled out of Senegal’s Africa Cup of Nations squad with a back injury, before scoring in an FA Cup win over Bristol City while the tournament was ongoing. Despite calls for themto be thrown out of the cup, the Hammers only received a £71,000 fine.Liverpool withdraw Matip from their Premier League clash with Manchester United at the weekend because they were worried any possible punishment could damage their title ambitions. But it seems Klopp, who has become increasingly frustrated by the situation, is ready to force the pace by fielding Matip in the cup. FIFA rules state that a player must give notice they have retired from international football to their country’s governing body in writing. 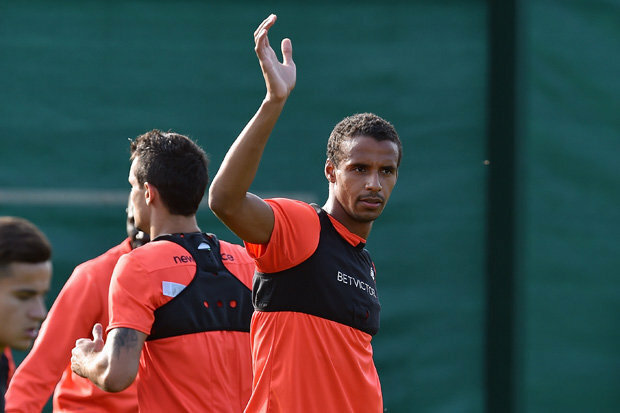 ButMatip was atSchalke when he last played for Cameroon in September 2015 and it is unclear if he didinform them in writing.Klopp wants to use tonight’s tie at Plymouth’s Home Park to get Matip fully back up to speed after an ankle injury. 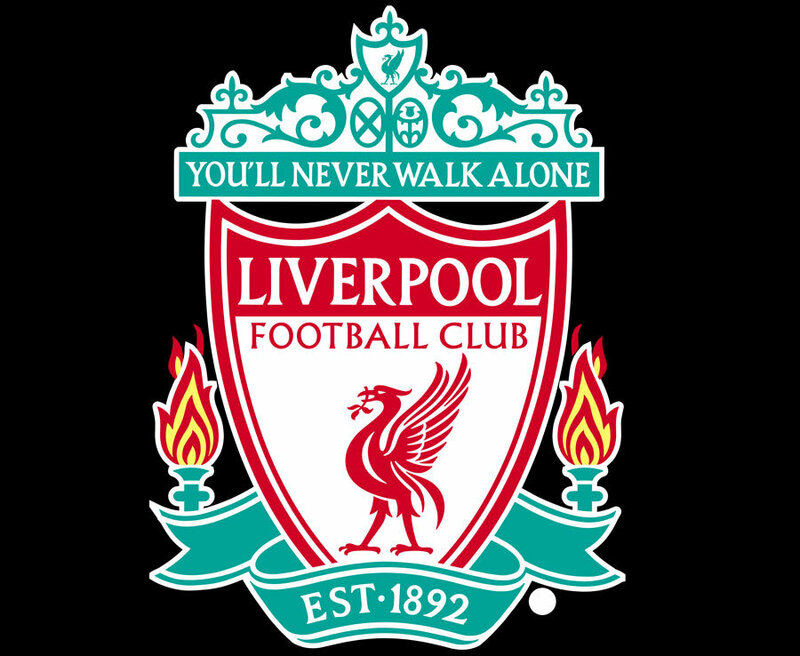 The Liverpool boss plans to make a number of changes for the cup clash with some of the Reds’ young stars getting another opportunity despite their display in the goalless draw against Plymouth at Anfield. Even though he intends to shuffle his pack once again Klopp insisted: “If anybody thinks I don’t respect the cup, I cannot change.